It is on my wish list to have a mudroom but since that is not possible in terms of space. I am working with what I have, so instead of having mudroom, I am designating a Drop Zone inside The Laundry Room. You will only see the drop zone that I designated but not the entire laundry room as that is still a work in progress. I'm happy because we now have a drop zone. Remember I made a post about organized sunglasses, that is also part of our drop zone. 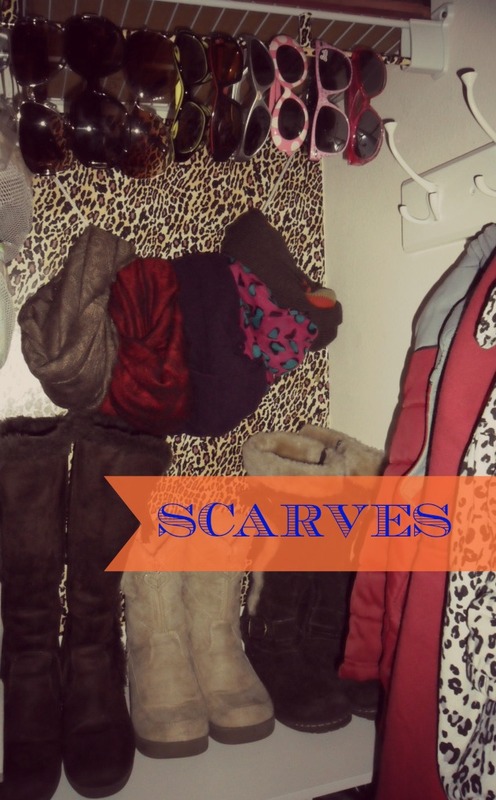 And then some scarves that we frequently use during this cold weather. Unlike most people - we do not keep our shoes in our closet, that is why as you can see all our shoes are here. The one we have right now that holds our shoes is just a plain hanging canvas shoe organizer. I am hoping to get a large shelving or make one, that can hold all our shoes but for now, we are working with what we only have. 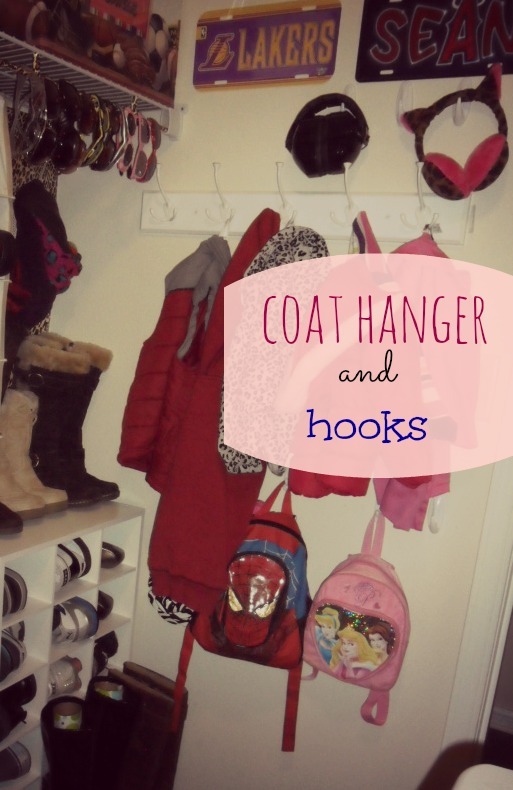 Finally, there's the coat hanger and some command hooks to hold the kids' backpacks. how about you? 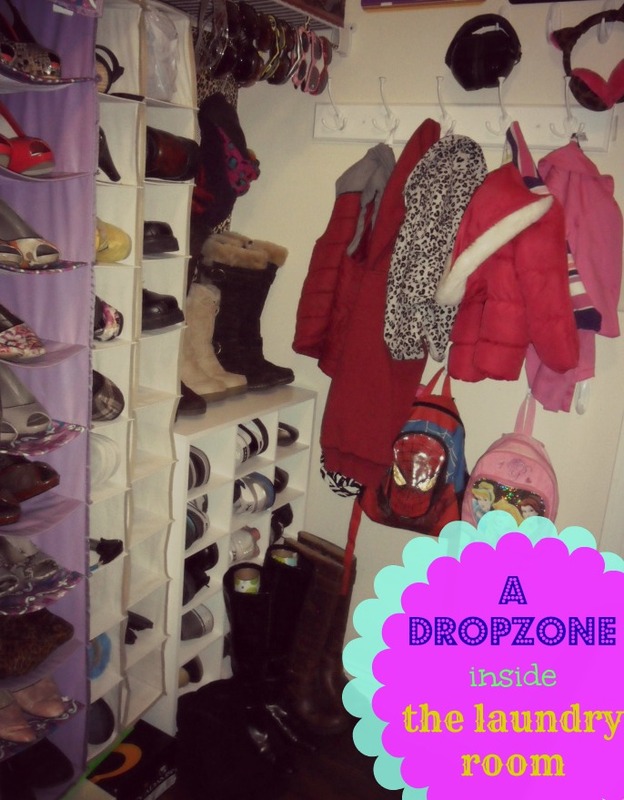 do you have your own mudroom or you're also like me, you just settle with a drop zone...let's hear it.. I, like you, wish I had a mudroom. 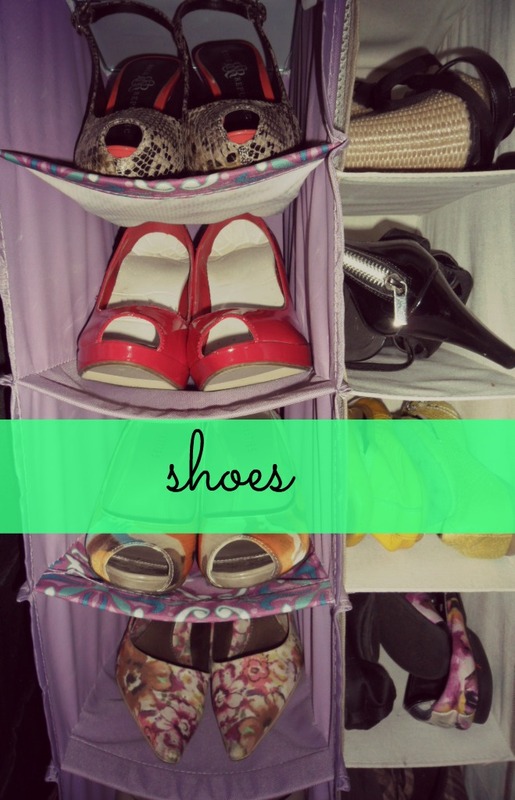 And if it works best for you to have your shoes in your laundry space, more power to you! It all looks very organized and centralized. let's buy lotto to win, so our wish to have a mudroom meredith will come true, lol! It looks really good. I'm still working on organizing around here. Hopefully this year Spring cleaning will help. I'm your newest follower from the Aloha blog hop. Have a great weekend. thank you raven, goodluck with your spring cleaning!! thanks for the follow! Hello Rea, I'm running a giveaway now on my Blog. I'm giving away Forever 21 accessories! Hope you can help me promote it! Win Forever 21 Charming accessories! Just click the link to join! I will be promoting it through G+!! This is a great idea. I don't have a mud room, but love this idea. Have a great week.